Prior to their headlining show in Lagos, Nigeria later this month. 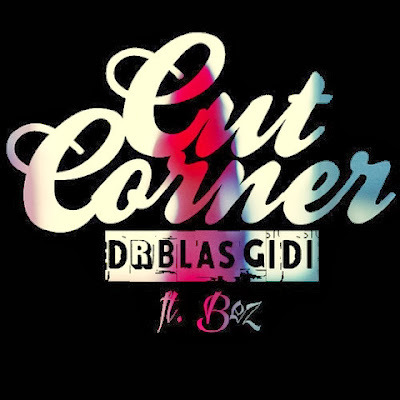 Triple threat DRB LasGidi have released an unexpected collaboration (one of many this year) ‘Cut Corner’ featuring Bez. DRB have given us a head-bopping track with this song produced by uk based producer Purple Chapel. Blessed with a beautiful melody, dope base lines and trumpets, this promises to get clubs bumping and the radio waves moving. Listen to ‘Cut Corner’ below!